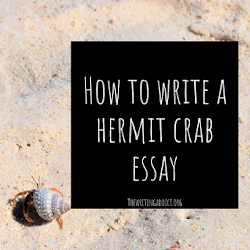 It is so secret on this blog that I love podcasts. I’m obsessed with true crime and writing podcasts, but I recently found a new podcast genre I’m in love with. 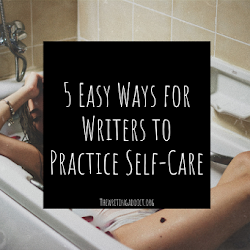 Self-care and Law of Attraction podcasts are podcasts that I enjoy when I need advice, or a pick me up for the soul. While spiritualism may not be for everyone, I find that certain concepts in these podcasts like positive thinking or mindfulness can be applied in anyone’s life. In order to help you navigate this genre, or find a new favorite, I’ve compiled my top 4 list of self-care and LOA podcasts. 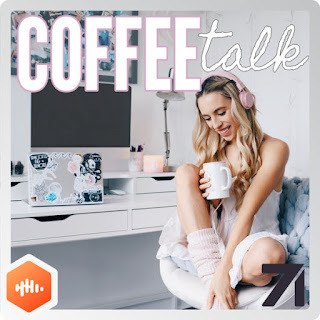 Kayln’s Coffee Talk is a podcast grown out of Kalyn Nicholson’s Youtube channel. In her podcast, Kayln covers a variety of topics including productivity, being alone, and mindfulness. While there is a spiritualism undertone in a lot of the episodes, Kayln focuses more on how to be a better human and get more done than spirituality. Each episode is between 30-45 minutes, making them perfect to listen to on a work commute. 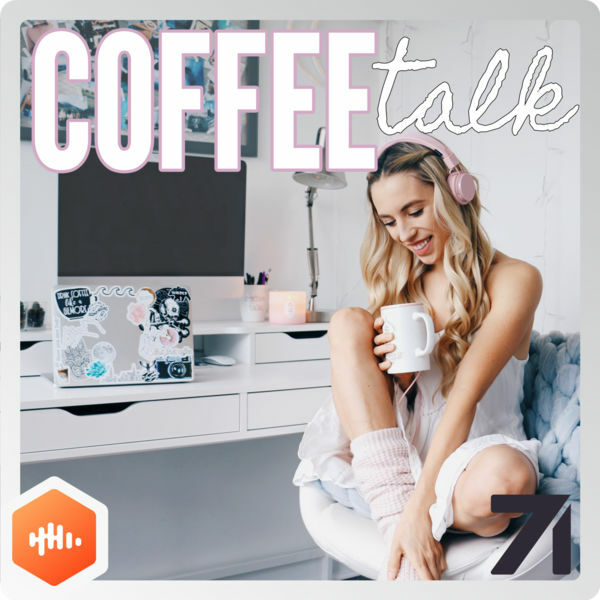 My current favorite episode of Kayln’s Coffee Talk is “Everything is Temporary.” In this episode, Kayln goes over the concept of our lives being temporary. According to Kayln, this idea of being temporary should fuel our desire to live in the present moment rather than waiting for the future. 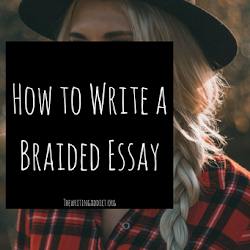 This concept was mind-boggling to me and gave a whole new perspective on my life and how to be happy in the present moment. I highly recommend this episode and “How to Find Your Magic,” if you are currently struggling with being happy in the present moment, or catch yourself waiting for the next “best” thing. Taking Back Your Power is a podcast grown from Isabel Palacios Youtube channel. 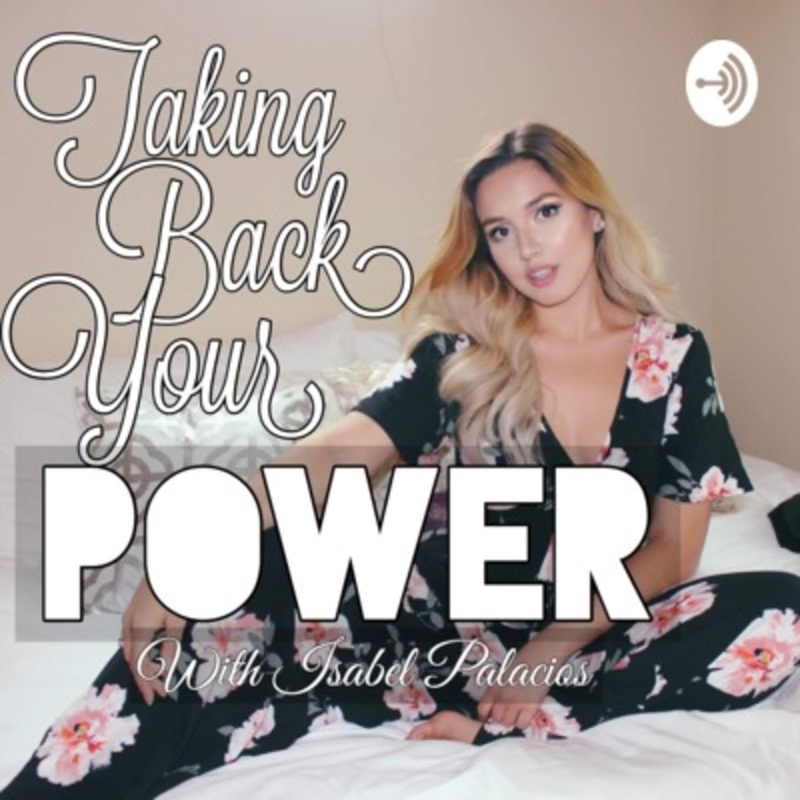 In this podcast, Isabel covers self-love, her travels to Cuba, and spiritual concepts connected with the Law of Attraction. Isabel takes a spiritual stance in every episode by focusing on how the Law of Attraction can improve your life. Each episode runs anywhere from 10 minutes to an hour depending on what’s being discussed in the episode. “Changing your Money Mindset & Attracting Abundance!” is one of my favorite episodesbecause Isabel covers how to change your perception about how you view money. Isabel teaches that through the Law of Attraction, you can have as much money that you feel worthy of. By changing your mindset, you can reduce your stress about money and find the abundance in your own life. I suggest listening to Taking Back Your Power if you’re new to the Law of Attraction, or want to build a positive mindset. The SHE Podcast by Jordan Lee Dooley is a newer podcast started in October of 2018 and my most recent podcast find. In this podcast, Jordan shares practical tips for personal development. Her goal is to give listeners a tangible takeaway that they can immediately begin implementing in their own life. 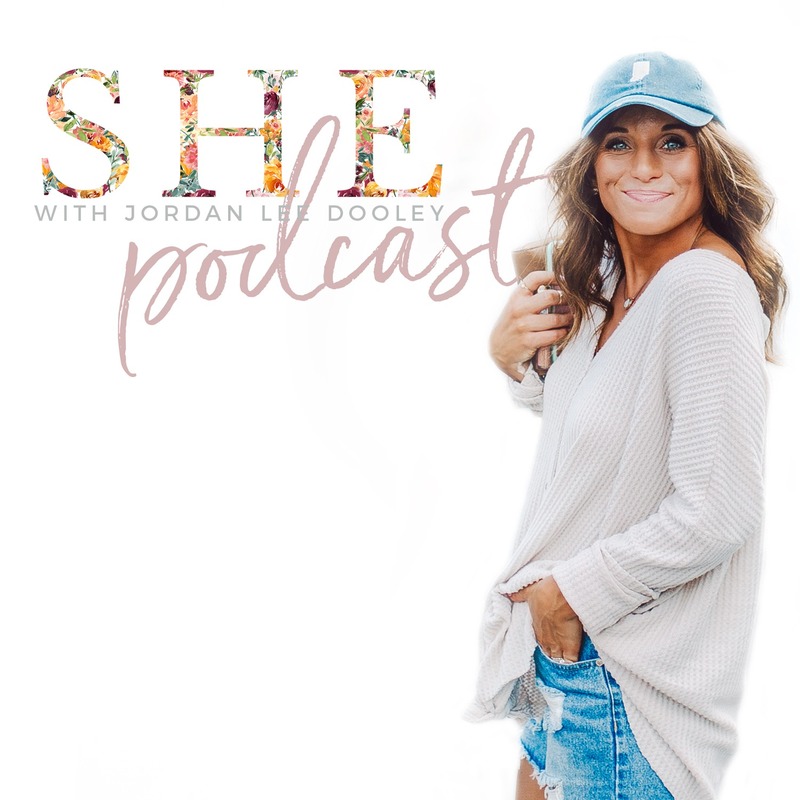 Topics in the SHE podcast include practical ways to stay active, practice confidence, and manage relationships. 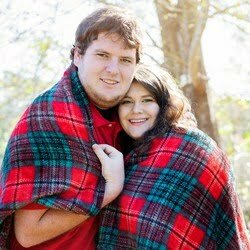 SHE Podcast episodes average around 30-40 minutes an episode. So far, my favorite episode of the SHE Podcast is “What to Do When You Worry About Being a Bother.” Feeling like I’m bothering someone is something I struggle with on a daily basis which causes me to not ask for help when I need it. In this episode, Jordan goes over practical ways to not be a “blessing blocker” while sharing her own experiences with this issue. I feel like this will resonate with all women and if you only listen to one episode of the SHE Podcast, this would be the perfect one. 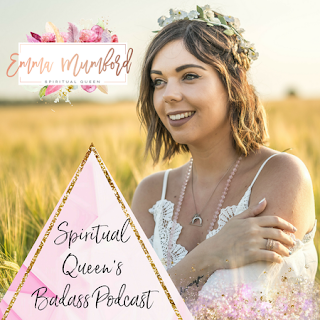 Spiritual Queen’s Badass Podcast by Emma Mumford is a great podcast for spirit junkies and those new to the Law of Attraction. Grown out of Emma’s YouTube channel, the podcast’s episodes run up to 40 minutes. Emma alternates each week between having herself host the entire episode, or doing Q&As with other spiritual teachers on a variety of spiritual topics. It is hard to pick a single favorite episode of Spiritual Queen’s Badass Podcast because the range of topics is so vast, but if I had to pick one it would be “#28 The Answer is Always Within Us.” In this episode, Emma discusses going within and listening to your heart when you have a question instead of focusing on outside answers. She claims that you always know the correct answer if you listen to your intuition. “ #1 Law of Attraction Basics” is also a great episode to those new to the Law of Attraction who want to learn more about the basics. 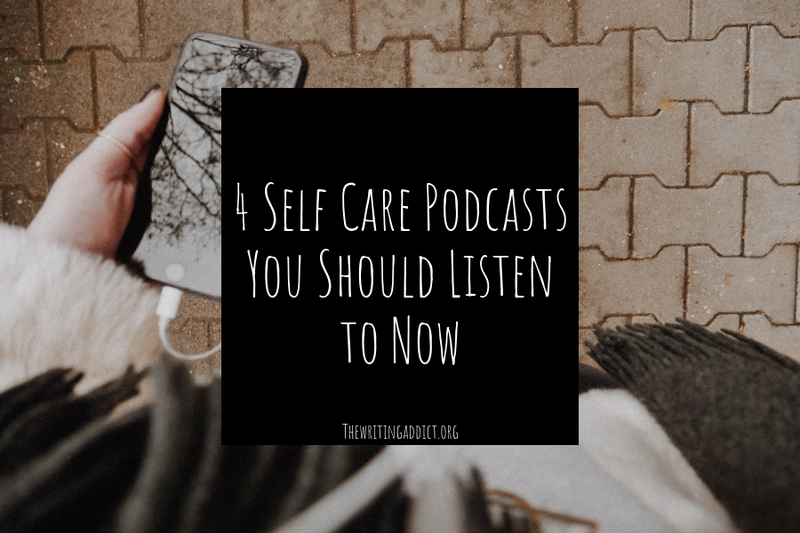 I hope you’ve enjoyed this quick roundup of podcasts I’ve been listening to lately to heal my spirit. Remember it is always a good idea to take care of yourself and feed your soul. No one can pour from an empty cup. 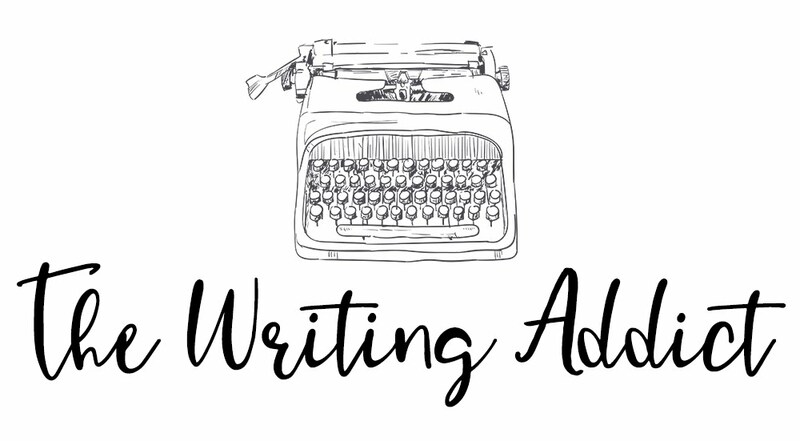 If you would like to see podcasts I recommend for every writer to listen to, click here.